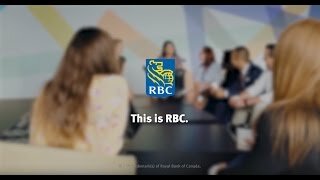 As an RBC Financial Planner , you have the opportunity to manage and grow a portfolio of mass affluent clients. You provide ongoing comprehensive reviews of your clients' financial circumstances, creating long-term relationships through superior advice, financial planning expertise, and ongoing services. Your boundless energy to meet targets and your passion for holistic financial planning is what pushes you to provide world-class advice and solutions that help clients achieve their long-term goals. With a combination of base plus variable compensation, you can create the future you want for yourself and for the clients you advise. Financial Planning Designation (PFP or CFP).